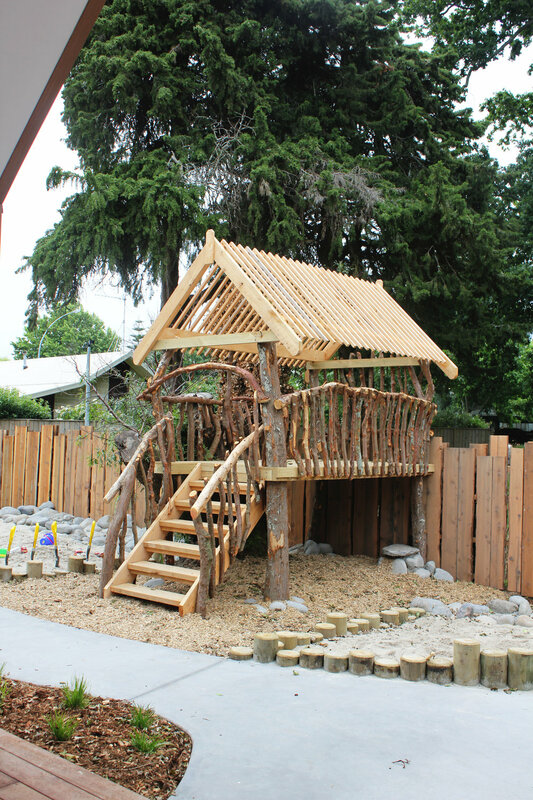 Our unique centres are each designed with relationship, innovation and creativity in mind. 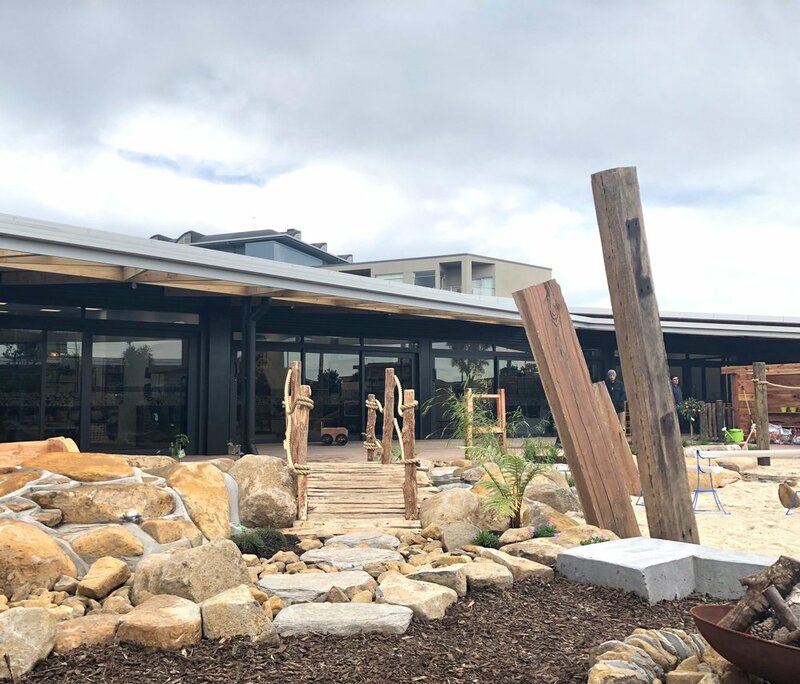 With a special emphasis on connectivity to nature, our state-of-the-art facilities and love-filled environments combine to provide a place where children and adults grow, learn and love together. We are on a mission to engage children at the awe-filled stage of childhood and provide an environment where they can immerse themselves in the natural rhythms and wonder of the world. 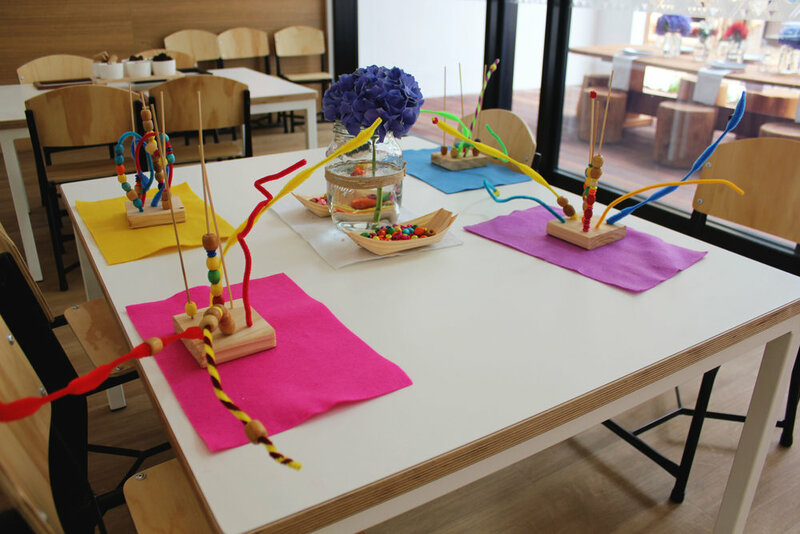 The Reggio Approach to early childhood education places a special emphasis on the unique capabilities of each child. 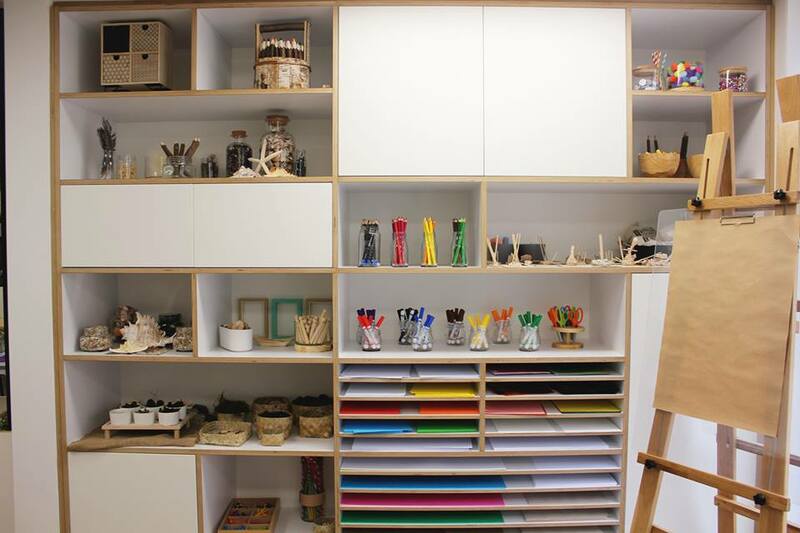 Regarded as one of the leading approaches to early childhood education, Reggio classrooms would often be filled with a range of natural and recycled materials. 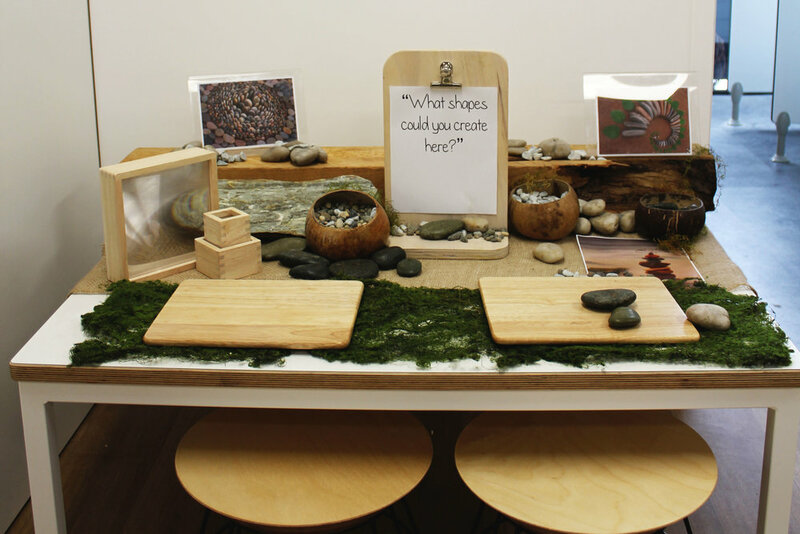 Interesting 'play-spaces,' called provocations, are set up as teachers and children 'co-construct' their learning through open-ended exploration and questions. There are no seven wonders in the world in the eyes of a child. There are seven million.